Are you familiar with the term "DESTASHING"? You guys, I have SO much stuff! Most of it has never been used. Some of it has barely been used. And by stuff, I mean, CRAFT STUFF!! I need my items to go to a home that will use them (or continue to store them.) Either way, I need them out of my office. You feel me? 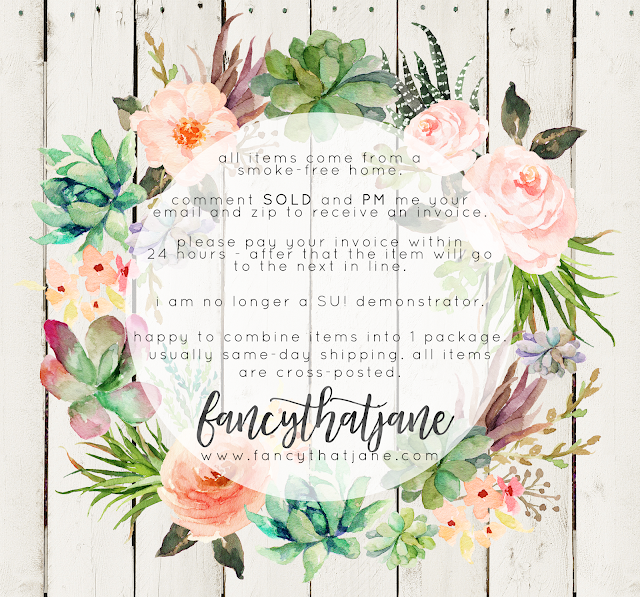 I have my items listed in a few different places but if you're looking for something specific, just comment on this post or send me a message. I haven't even listed all of the items I have for sale. Please help my room be less full. Ha! My items are all cross-posted and are first come/first serve. If the links don't work, it just means that you aren't in the group that they're in. Simply request to join and then my links will work. Have you been missing my creations? I've been making a lot more digital art than paper art and cards. 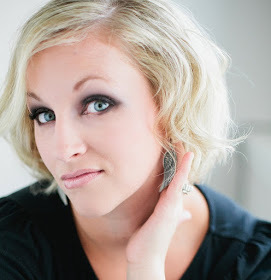 Does your blog or website need to be kicked up a notch? Let me help you! Click or Scan this image to start a convo with me today. Contact me via email or facebook message. Let me know what kind of work you'd like me to do for you. Pay half down. Then I'll begin putting images together for your review. Once you love, LoVe, LOVE everything I've made, I'll send you a final invoice (less the deposit amount). Once the invoice is paid, I'll send you all the files I've created for you. Are you ready for some cute Valentine's ideas? The technique that stole my heart the most was the ombre effect with the sponge brayer. On any light colored paper, you can create the most beautiful ombre effects. 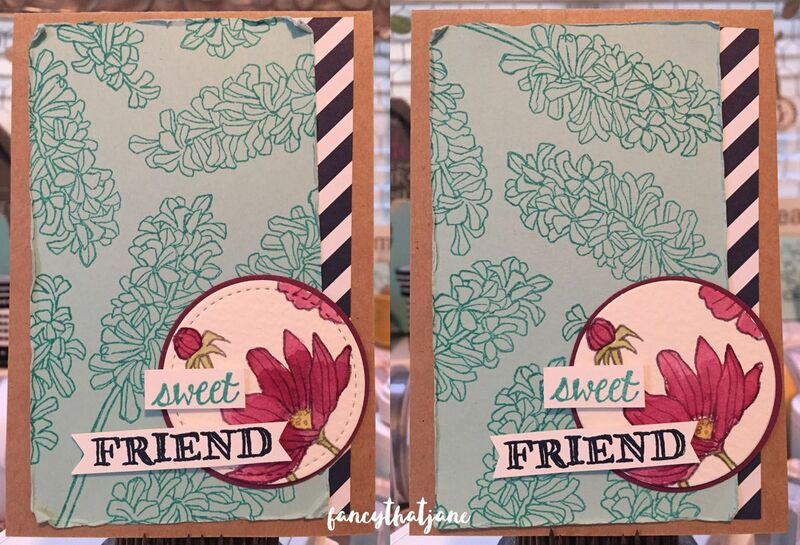 This card is for the Casual Stamper. I purposely placed the items on the card at an angle so I wouldn't have to worry about making things straight. This treat bag is for the Avid Stamper. I used these colors, in this order, to get the ombre effect: Real Red + Flirty Flamingo + Pink Pirouette. When doing ombre, I find it's easiest to start with the lightest color first and then work your way to the darkest color. Gorgeous! 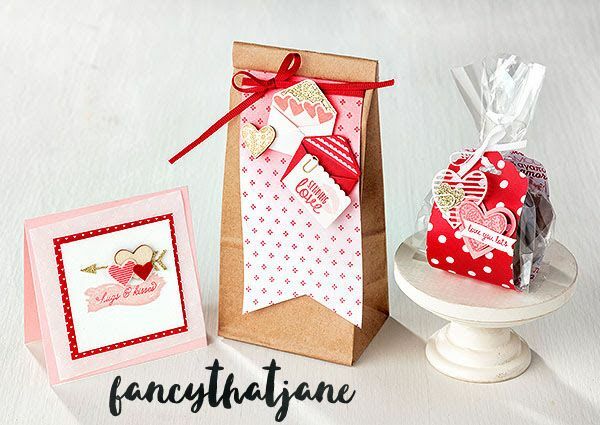 This treat bag is also for the Casual Stamper. 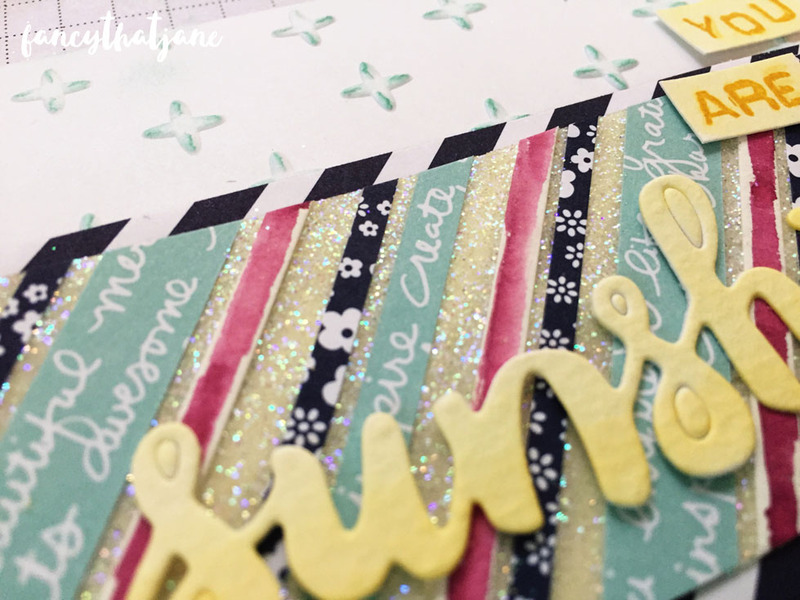 The Scalloped Tag Topper Punch is for more than making tags. Punch each side of a strip of paper and write it around a cello bag. Cute! Do you have this set? Show me what you came up with. When I said I'd been busy, I wasn't kidding! I'm a paper hoarder. Are you a paper hoarder. I. Am. A. Paper. Hoarder. I save every last morsel of paper because you never know when you're going to need it. Right? 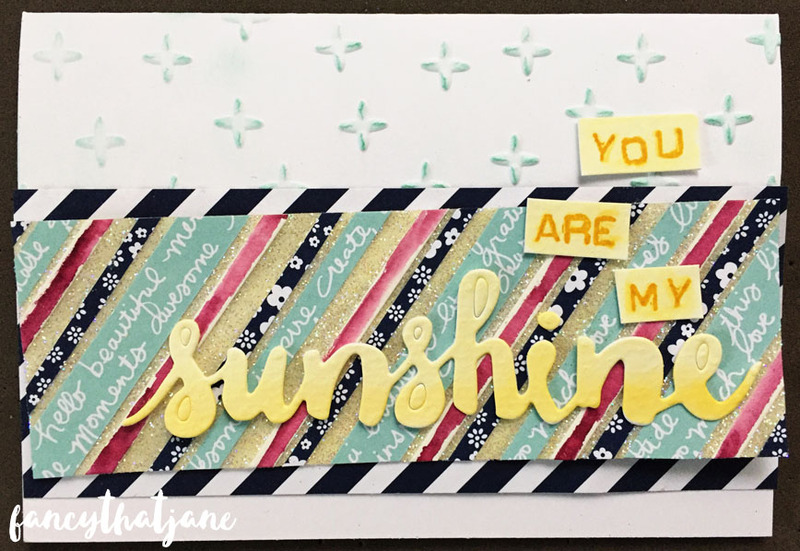 Here's the card I made for this video.Now, go make some gorgeous paper with all your scraps! 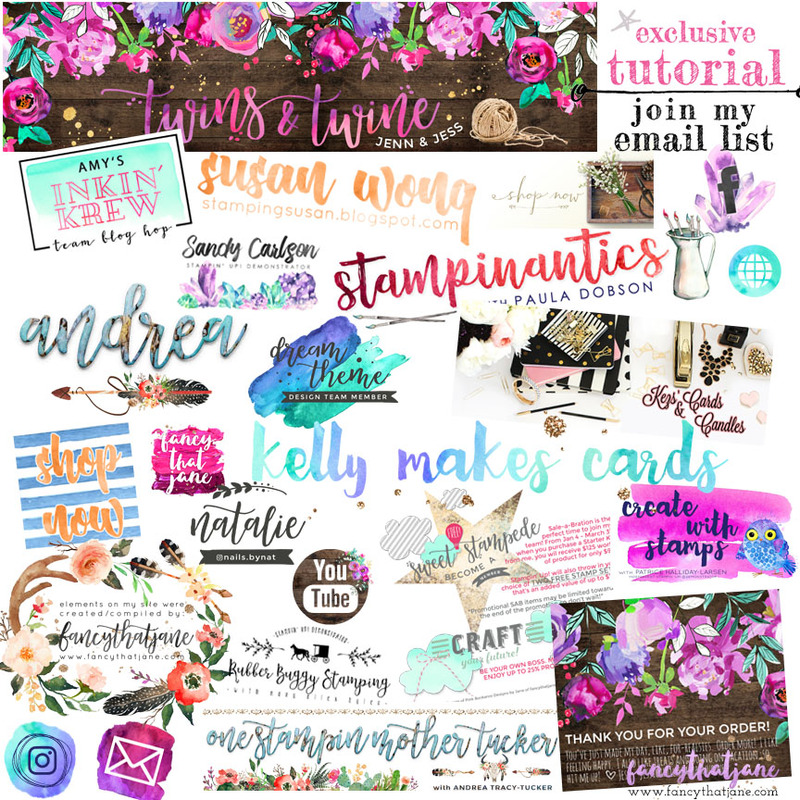 Have you been on the fence about purchasing Stampin' Up! 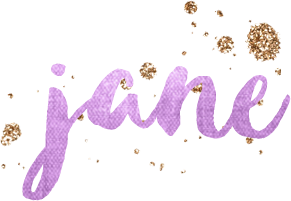 's Stitched Framelits? Do they really make that big of a difference? Order them from your local demonstrator straight away!! Close up and personal with the cards I created for this video. You're welcome. See the difference? My vote is a giant YES for stitched framelits! !